Areas of Practice | Morganstern, MacAdams and DeVito Co., L.P.A. The law firm of Morganstern, MacAdams and DeVito Co., L.P.A. (“MMD”) has been recognized by Martindale-Hubbel since 1999 as an “AV” rated law firm for its high legal scholarship and personal ethics. This peer designation is limited to only the most distinguished law practices. The “A” signifies the highest level of legal ability. The “V” denotes “very high” adherence to the professional standards of conduct, ethics, reliability, and diligence for their clients. While the law firm’s reputation developed for its vast experience in Family Law, which is managed by the partner Pamela MacAdams, it also concentrates in the representation of new motor vehicle dealerships in Ohio and around the country for over 25 years. The partner Christopher DeVito leads this area of MMD’s business law practice. The firm has successfully represented dealerships in administrative protests against manufacturers notice to terminate dealers for alleged poor sales performance and proposed relocation of competing same-line franchises into the dealer’s relevant market area. Attorney DeVito has state, federal, and federal arbitration experience in dealer franchise relations and day-to-day operations, including, buy-sell agreements, wholesale finance relationships, employee disputes, etc.. Mr. DeVito has represented dealerships in Ohio, Pennsylvania, Indiana, Michigan, New York, New Jersey, Connecticut, Florida, Arkansas, Kentucky, New Mexico, California, and Wisconsin. The MMD law firm has access to local and national automobile experts qualified to testify on behalf of dealerships before administrative, state, and federal tribunals. Morganstern, MacAdams & DeVito Co., L.P.A. practice in the area of Family Law includes all aspects of divorce, juvenile, and paternity. While located in Cuyahoga County, the partners and associates are experienced in the Lorain, Medina, Summit, Lake, and Geauga County court systems in Ohio. 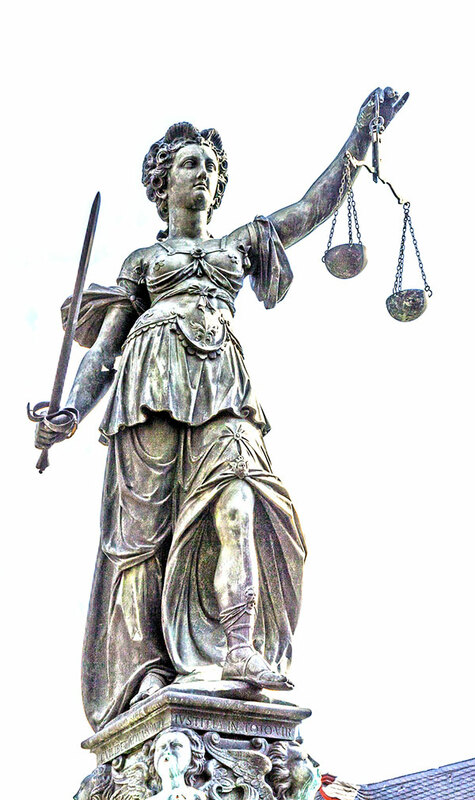 The MMD law firm is uniquely qualified to handle many areas of civil litigation for individuals, families, and businesses through its broad experience and by associating with other local law firms as co-counsel, which ensures that the client has the most effective legal representation and obtains the greatest result as the outcome.